BRR! IT'S FREEEEZING! 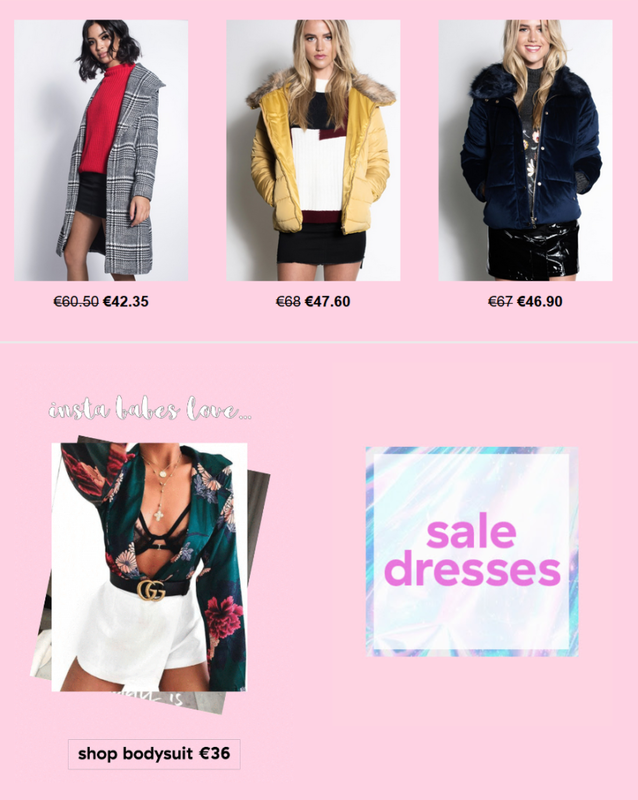 Layer up in style with gorge jackets & coats from Dresses.ie. Free delivery on all orders to Ireland & UK. Prepare to layer!